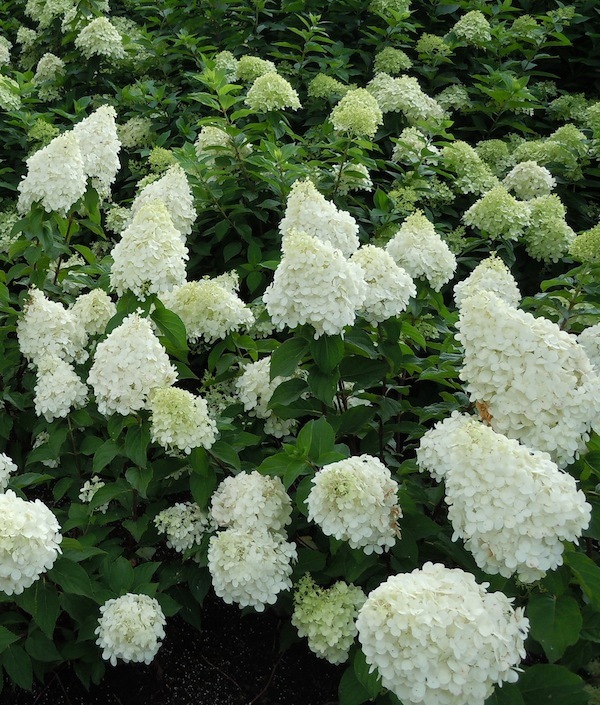 Home / All BambooPlants.ca / Hydrangea paniculata. 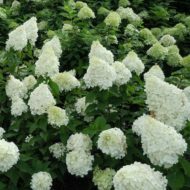 Native to China and Japan, Panicle hydrangea is grown for its extravagant flowerheads. 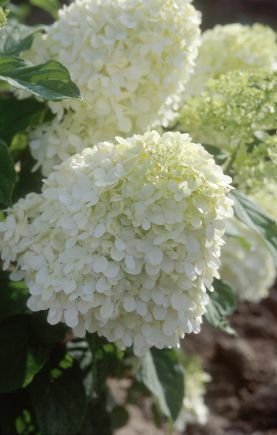 It has green foliage, and its small white flowers bloom in large cones from July to September. 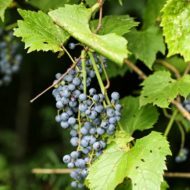 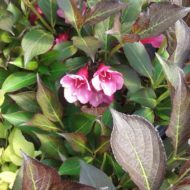 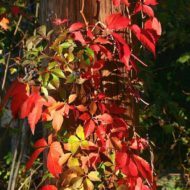 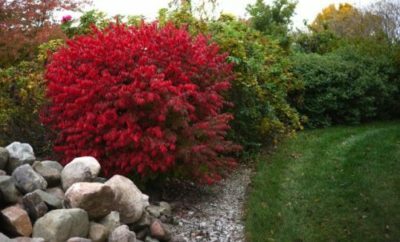 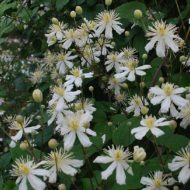 This deciduous shrub grows to 8 ft tall and 6 ft wide, making it a great tall hedge or specimen.